Buffalo indie rockers The Tins, who we caught up with at Mercury Lounge back in July, have been steadily touring throughout the country this year. Yet, they found time to hunker down and recorded a new double-sided single featuring two new tracks: “Saksaywaman” and “Open Minded,” both of which were recorded at Mammoth Recording Studio in Buffalo. It’s always a good day when we get new music from these guys and it’s my pleasure to premiere both of these tracks with the world today and it’s a great honor considering how fully realized both of these offerings are from these guys. 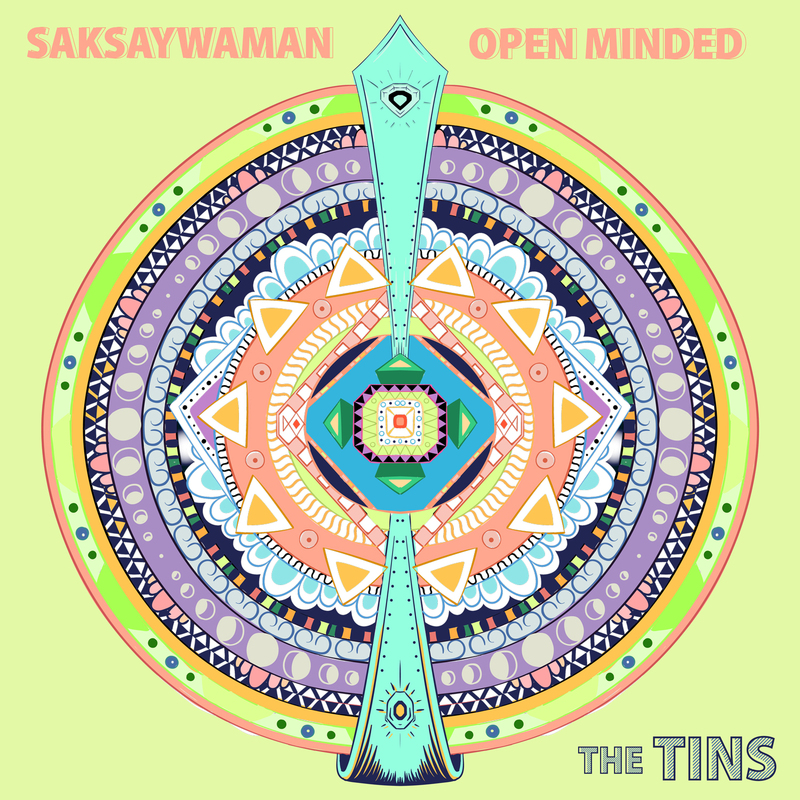 “Saksaywaman” is a warm and inviting track that features that now-familiar glow of that The Tins make seem all so easy. On both “Saksaywaman” and “Open Minded” they find this middle-ground between indie folk rock with a hint of psych that allows them to shifts gears so seamlessly, offering their most confident work to date while also experimenting enough to offer a glimpse towards the future, but also staying true to their sound.